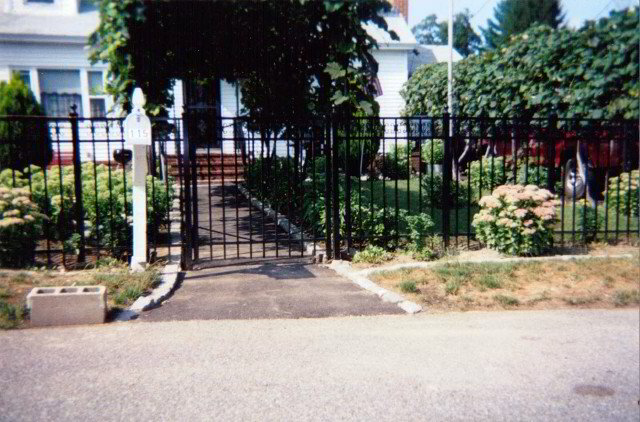 For a fence that lasts and adds to the value and security of your residential or commercial property, choose Therrien Fence, a fence installation company based in Manchester, New Hampshire. 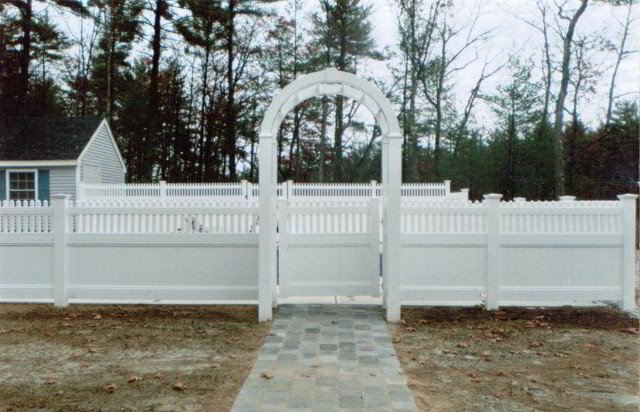 We only utilize the best materials when installing your wooden, aluminum. or vinyl fencing. All estimates and installations are done by owner Stephen Therrien. He will come out to your property to give you an estimate on the price of new fencing, whether vinyl or wood. Stephen has more than 20 years of experience and is always on the job, ensuring everything is done correctly. When we install a Therrien Fence, you get the benefits of a fence that is appealing and strong, and suits your home or business. It usually only takes us a day to put up your fence, and we always clean up after ourselves. Fencing is what we love to do so feel free to depend on us for fence installation at budget-friendly prices along with high-quality materials. .
We take great pride in the hundreds of referrals Therrien Fence has received. Our company has a long list of happy customers dating back to when our owner started the business in 1997. 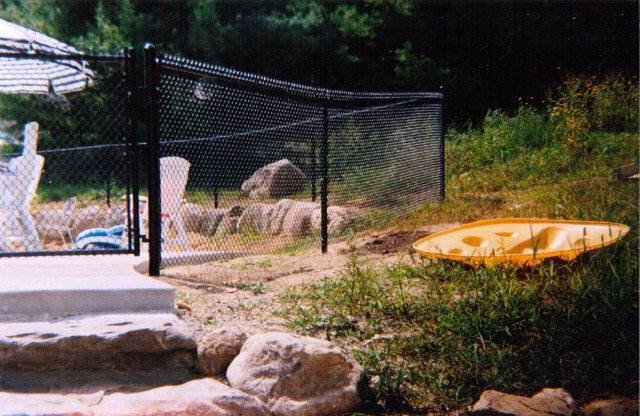 Our fences combine elegance with security to meet national pool codes. Our aluminum and vinyl products come with manufacturers' lifetime warranties. 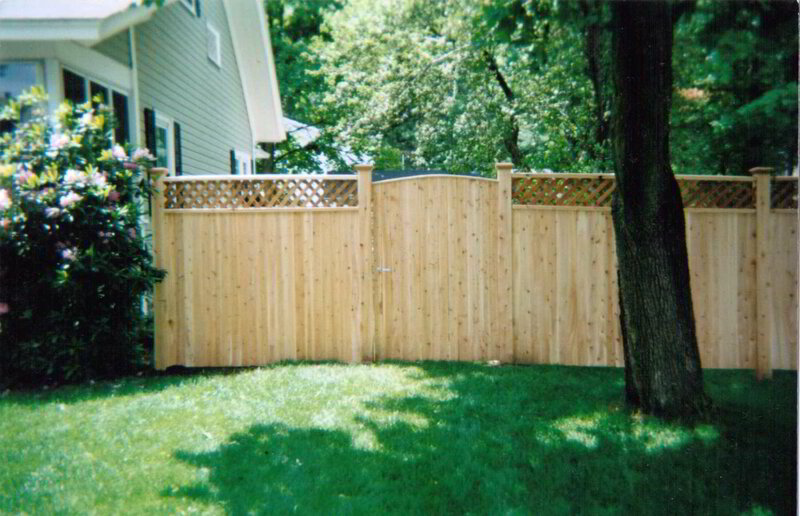 Contact us to hire a fencing company that focuses on customer satisfaction.